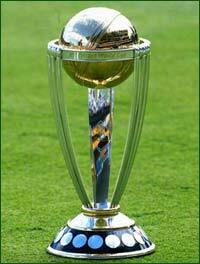 The ICC World Cup 2011 which is to be jointly hosted by India, Sri Lanka, and Bangladesh will start from the 17th February 2011 with the opening ceremony. 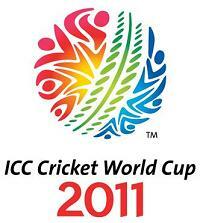 The first match shall start from the the 19th February between India and Bangladesh. Four teams from each group shall qualify for the next round for the Quarter finals.